The intensity of the northern lights has begun to fade, which is why a lot of people are flocking to witness this spectacular natural phenomenon before it diminishes any further. The northern lights are truly one of nature’s greatest spectacles, and it is definitely a sight that one needs to experience in their lifetime. The phenomenon is quite complex on its own and there are many details you probably don’t know about it. 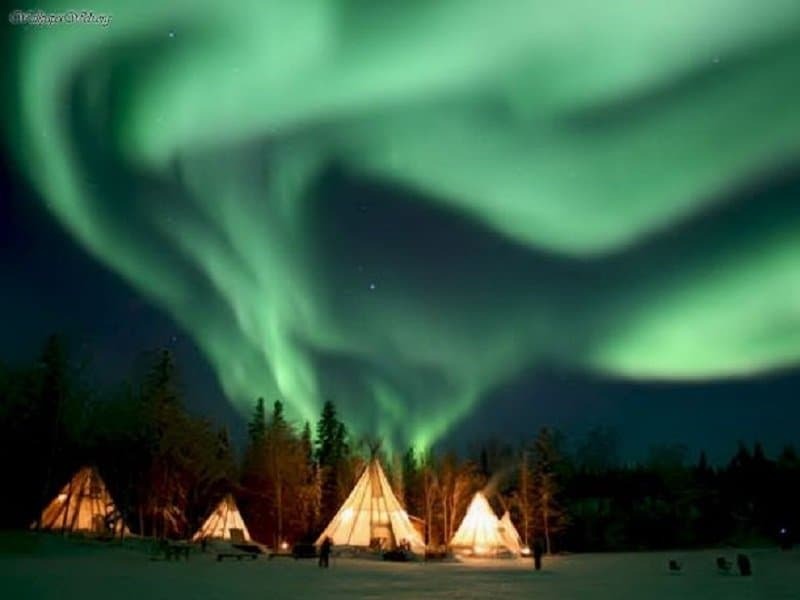 This list features 10 amazing facts that you should know about the northern lights. 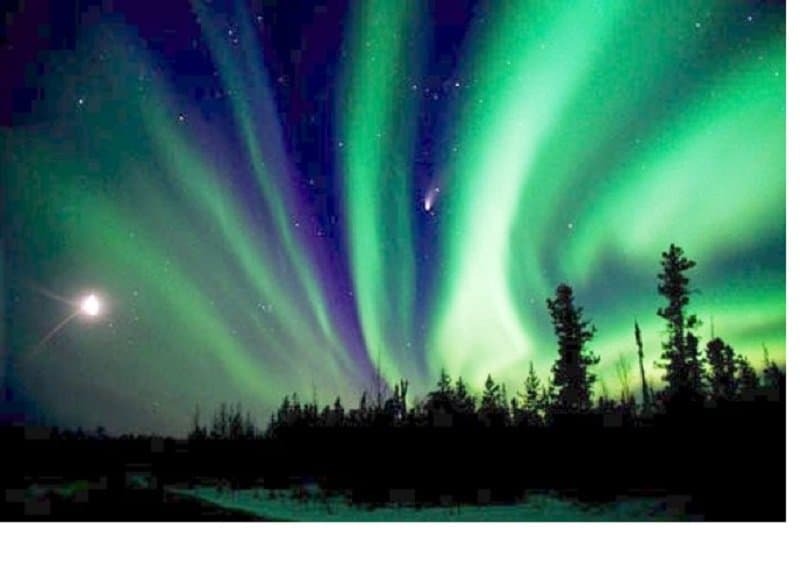 Your best chance of seeing the Northern lights depends on how far up north you are. 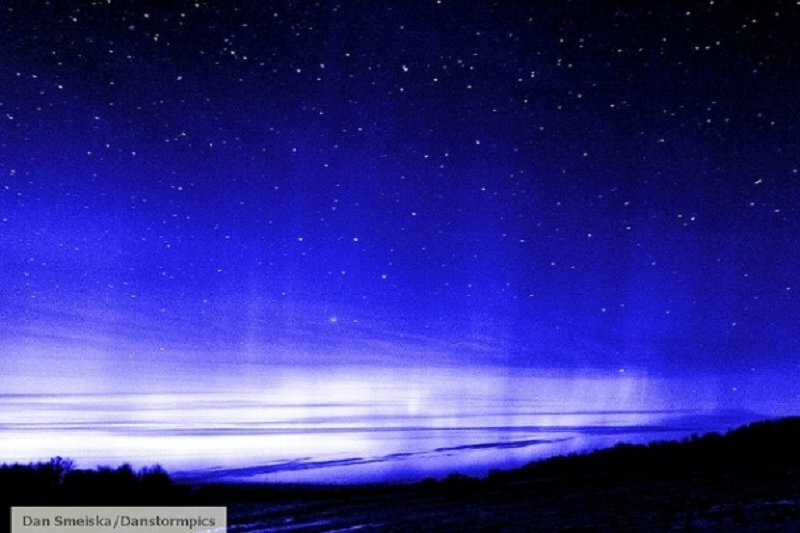 The Arctic is the best spot for seeing the lights where they can be seen even in the afternoon. 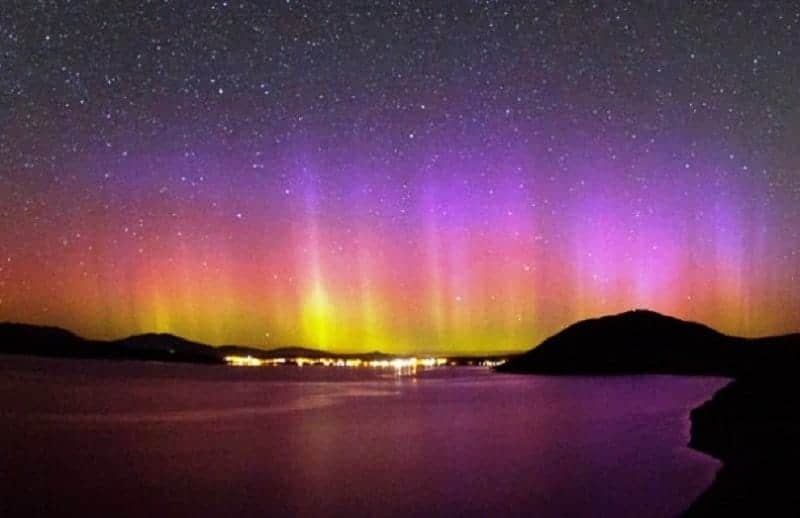 The Northern lights have a counterpart on the other side of the planet known as the Southern lights, or Aurora Australis. This has its own spectrum of colors and can be seen in places like Antarctica, South America, New Zealand and Australia. You will see the lights spread across many layers, but the best part is that no two lights will ever be the same. They will always be seen in different colors and patterns. 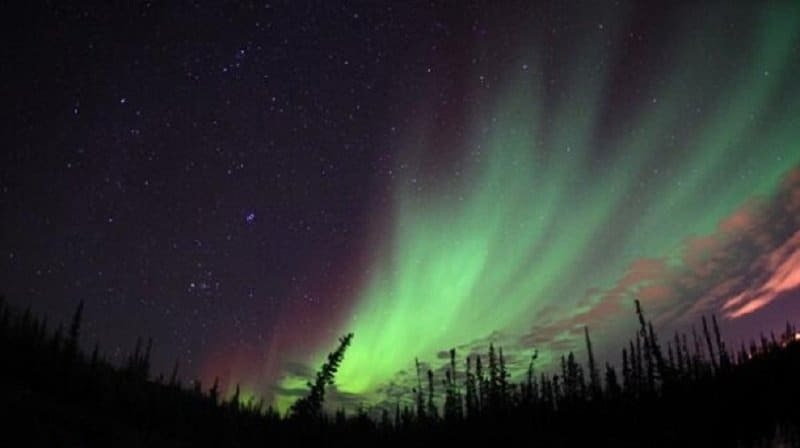 The Northern lights are usually accompanied by faint sounds that involve claps, crackles and static noises. Hearing this however is quite rare and can usually happen on windless nights. We might feel like the lights are radiating close by, but that is merely an illusion. In reality, the lights are at least 60 miles above Earth. 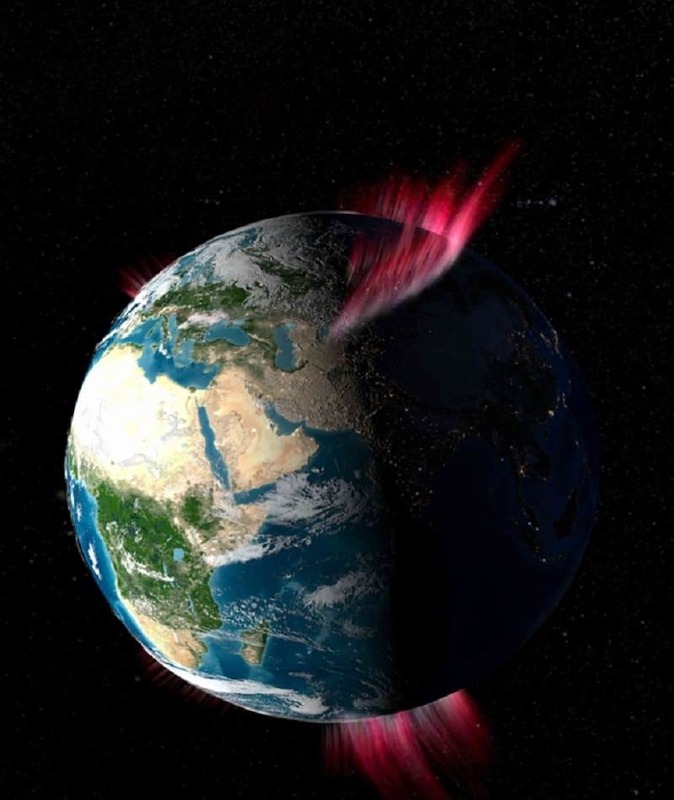 The Earth’s magnetic field is the biggest reason behind the occurrence of the Northern lights. This field is actually quite powerful and extends tens of thousands of miles into space. 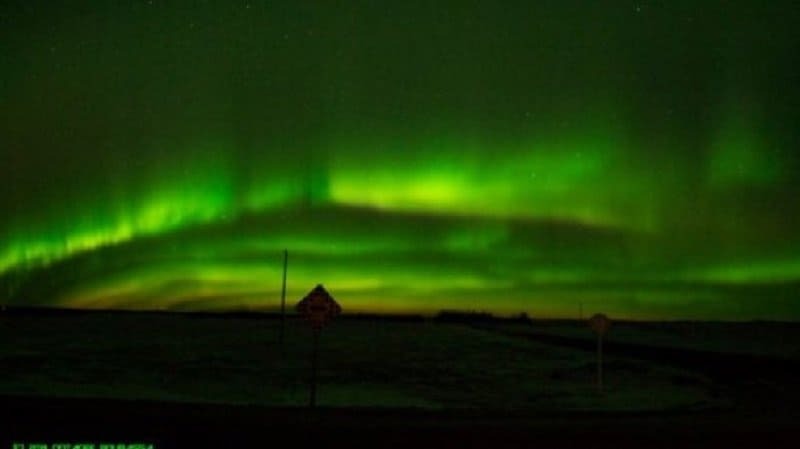 Green is definitely the most commonly spotted color in the Auroras. 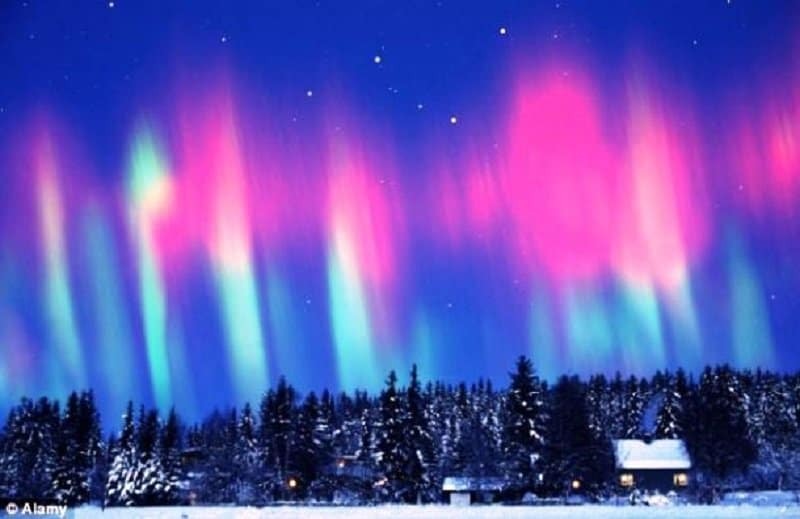 Pink, a mixture of green and red, pure red, yellow and pure blue are the other most popular colors in the Northern lights. 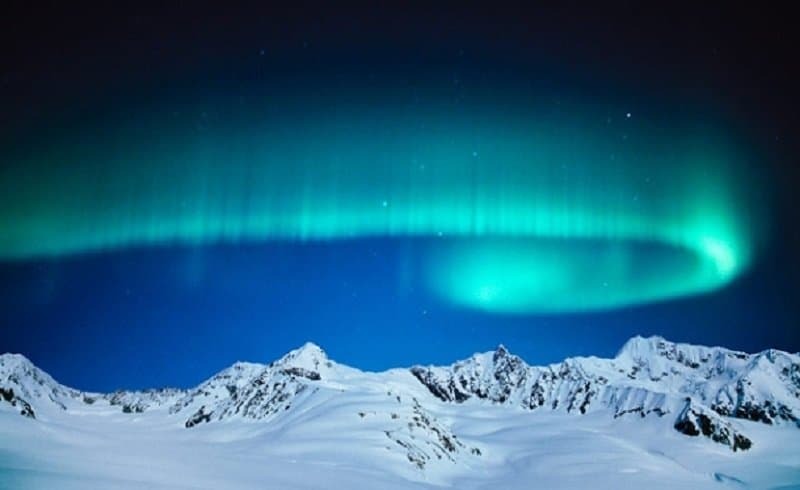 The name Aurora Borealis was actually derived from the name of the Roman goddess of dawn – Aurora, and the Greek name for the north wind – Boreas. 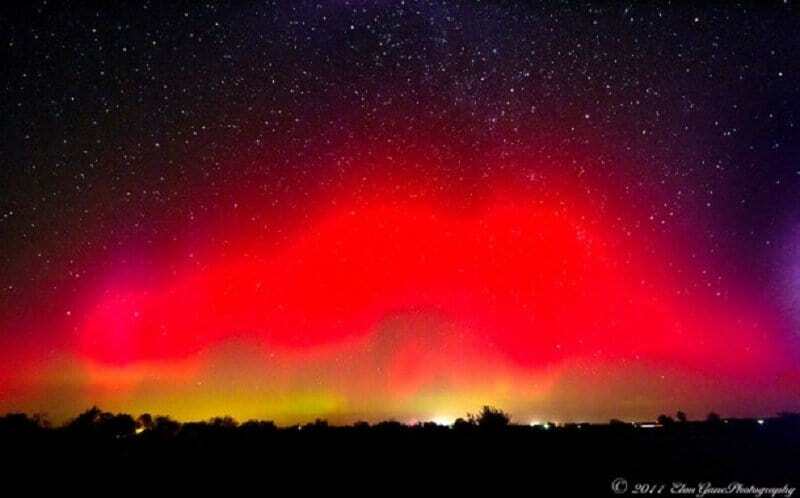 Sometimes, during extremely intense solar storms, the lights become visible as far as Texas and Mexico. This phenomenon has been observed on other planets as well. This happens on Jupiter, Saturn, Uranus and Neptune due to their magnetic poles.